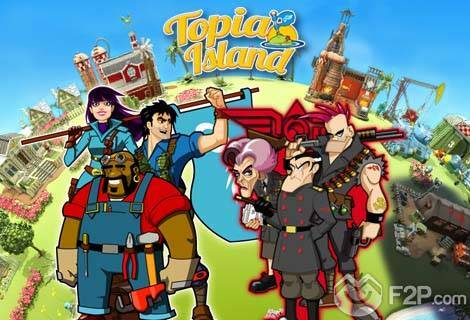 Bytro Labs just launched the open beta for its casual browser game Topia Island. The dev-team promises an advanced gameplay experience thanks to the HTML 5 technology. In the pacific isle of Topia players will have to create a protected society far away from the shadow of the evil Empire. It's on you to build schools and houses, estabilish a solid economy and make the first steps toward indipendence while defending your people from the Empire. The game focuses on the social aspects of the genre such as the possibility to visit your friends and help them working or joining to their fight against the Empire. To celebrate the release of this public testing phase, Bytro Labs is giving away 10 Topies - the game's special in-game currency - to everyone who registers an account within the upcoming week. Source of informations: Bytro Labs press release.